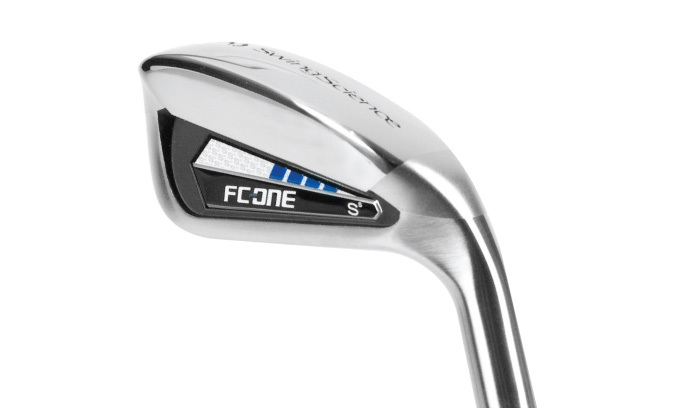 The FC-One utility irons incorporate the forgiveness of a hybrid club with its hollow construction for a more forgiving head than a cavity back long iron. 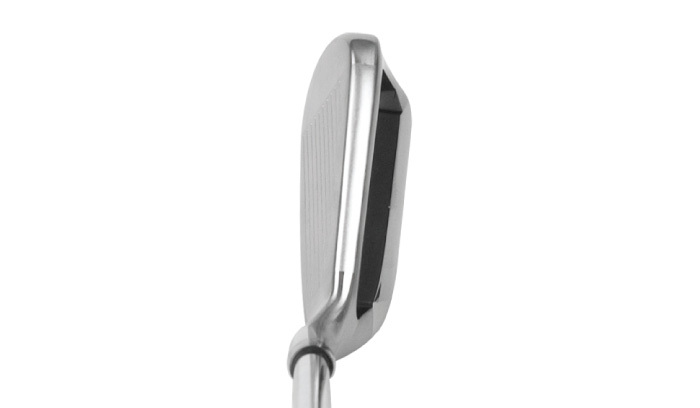 The FC-One utility irons are capable of higher ball speeds due to the thin high-strength maraging steel face. 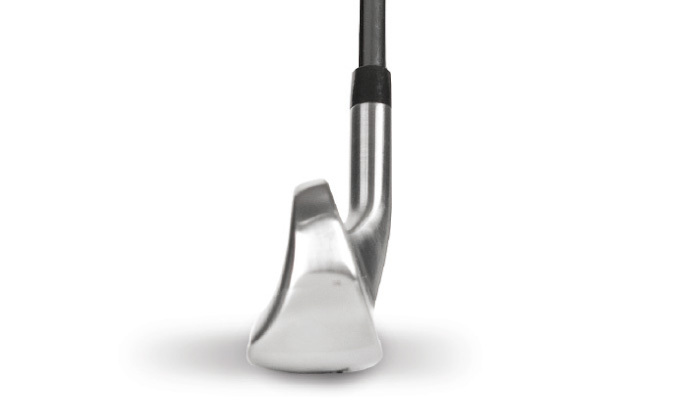 Unlike hybrid woods, the FC-One utility iron has a flat face (without bulge and roll) providing outstanding control for the shot-maker. 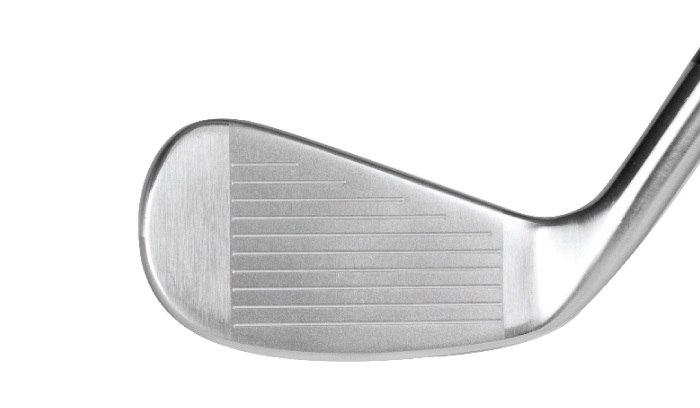 The graduated location of its center of gravity (CG) make the lower lofted clubs easier to get airborne, while providing increased stability on off-center impacts. 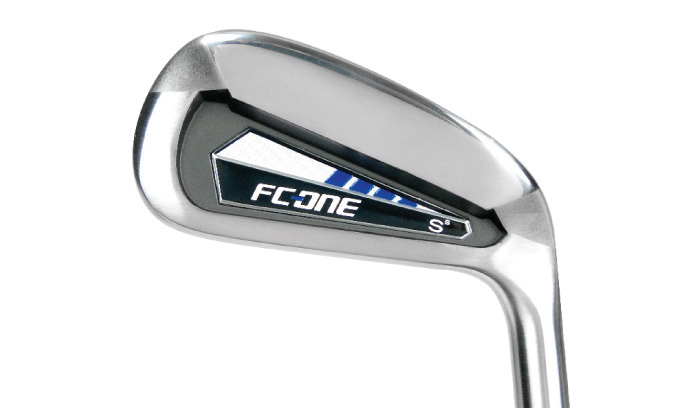 Available in lofts of 18, 21, 24 and 27 degrees the FC-One utility irons are outstanding as individual utility clubs but, can also interchange flawlessly with the long irons in the FC-One iron family.